When it comes to Marvel, there is no shortage of heroes that stand out. However, the heroine Wasp possesses a certain quality which helps to set her apart from other heroes. It is somewhat ironic that even though her powers mostly involve shrinking down to the size of an insect, she still succeeds in drawing the most attention. While her partne Ant-Man is the brains of the duo (at least for the Hank Pym incarnation), Wasp still succeeds in out doing him. At least as far as being a superhero is concerned. Over the years, Wasp has achieved notable success for being one of the founding members of the Avengers. Furthermore, unlike other heroes, Wasp is not afraid to be herself, as she is one of the few heroes to not have a secret identity. Since her introduction in Tales to Astonish #44 in 1963, Wasp has undergone several transformations and experiences. All of which, for better or for worse, have left a toll on her body. Indeed, from horrifying mutations, to the aftermath of bad relationships, the Wasp gone through a lot of physical hardships. 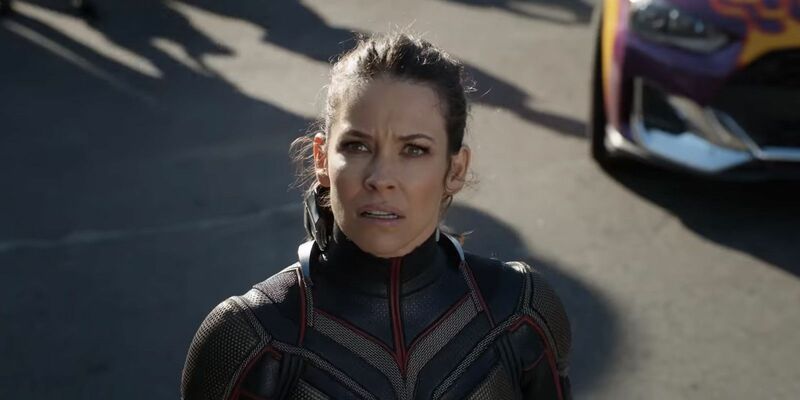 Whether its enemies or allies, Wasp has endured some of the most stressful situations in her career as a superhero. Despite the odds often being against her Wasp has proven to be one of the most resilient superheroes ever. Just when you think you she is done, she finds a way to come back stronger than ever. 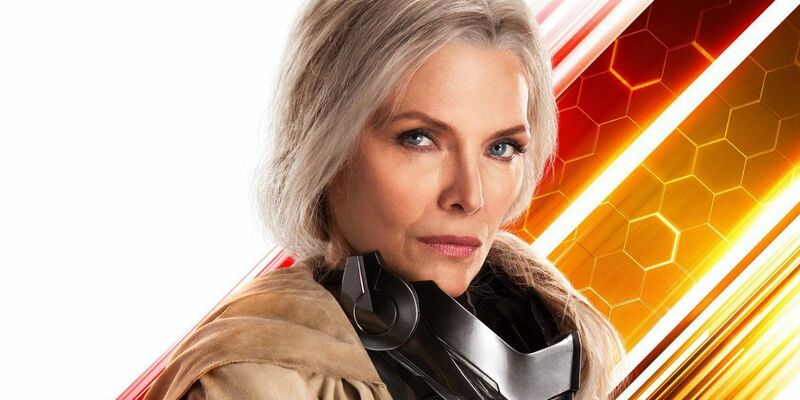 Now that she's made her big screen debut in Ant-Man and the Wasp, let's study up. Here are 20 Weird Things About The Wasp’s Body! Thanks to the properties of the Pym particle, Ant-Man and Wasp can shrink down in size, while retaining their natural strength. Furthermore, Ant-Man’s research into Pym particles helped him to discover another way to use them. This leads to his discovery on how he can use the particles to grow to the size of a giant. This is the origin of Ant-Man’s other superhero persona, Giant-Man. As powerful as this makes him, Ant-Man is not the only one to have mastered this ability. Although, she does not use it as often, Wasp also develops the power to grow into a giant. In these instances where she brings out the big guns, she becomes an even bigger threat than Ant-Man. The Marvel Zombies storyline is one of the most horrific (and most gory) of the franchise. After an infected Sentry crash-lands on Earth, he infects several of the Avengers, who then spread the virus to other heroes. In a matter of years, the Earth is reduced to a barren planet, and humanity is on the verge of extinction. Among those infected is Wasp herself. Despite being a zombie, she retains her human intelligence, but is also driven by the insatiable craving of living flesh. Furthermore, she also retains the same powers and skills she had when she was alive. This allows her to sneak up and catch her victims with their guard down. Magneto learned this lesson the hard way, after Wasp took a bite out of him and infected him in the process. Despite her size, Wasp has more than proven her ability to handle threats much larger than herself. Although this has not stopped larger foes from trying to eat her. As it so happens, Wasp has been eaten on at least two separate occasions. The first time occurs following an encounter with the Blob. 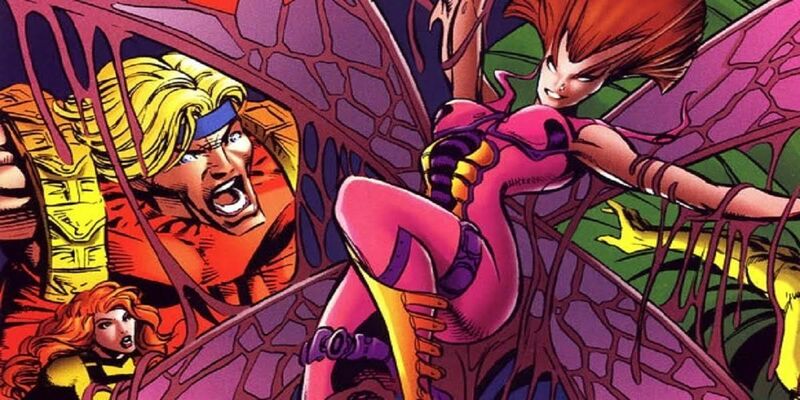 Not only did he overpower Wasp, but hedevoured parts of her body. It was an act which resulted in Giant-Man taking revenge by devouring Blob. Another instance occurs in Marvel Zombies, by none other than her own husband, Giant-Man. After she threatens to tell the other zombies that he was secretly harboring Black Panther as a food source, he takes drastic measures to keep her quiet. Despite Hank’s attempts to keep Wasp quite by devouring her, she still manages to survive. The only downside is that she loses her mobility and is still plagued with her craving for living flesh. Thankfully, she is saved by a crippled Black Panther who takes her head so that he can find a way to cure her of her hunger. Five years following this event, Black Panther manages to cure Wasp of her cravings. He also returns her mobility to her by placing her head in a jar, that is attached to a cyborg body. 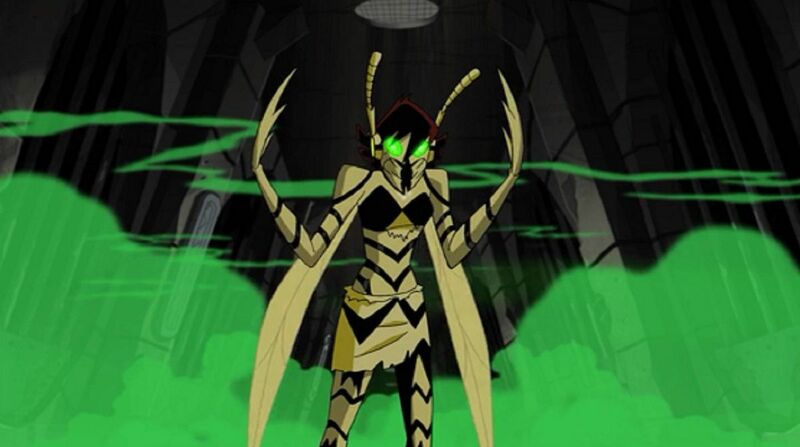 While successful in controlling her zombie nature, Wasp remained a zombie and could still infect others. In the following forty years, Wasp eventually encounters the mutant Forge, who saves her life, and attaches her head to a far more advanced cybernetic body. 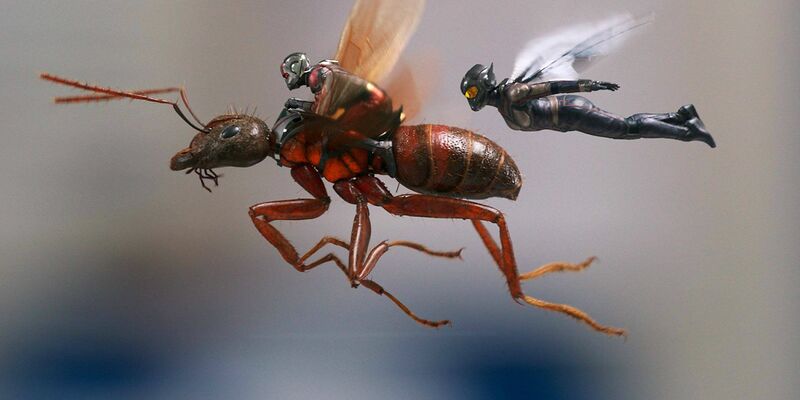 One of the many advantages Wasp has over Ant-Man is her ability to fly. In Ant-Man and The Wasp, there is a scene where Scott expresses shock to the fact that Hope has wings installed into her suit, while he did not. However, when it comes to the comics, the origins behind Wasp’s ability to fly is different. Certain versions of the Wasp possess bio-synthetic wings. The wings were created and implanted by Ant-Man after he performed genetic modifications on Wasp’s body. While they are useless when she is normal size, the wings become active once she shrinks down to a certain height. This ability greatly benefits Wasp as it amplifies her fighting style, especially when she combines it with her ability to generate bio-energy blasts. When it comes to Ultron and the Wasp, their relationship is nothing short of complicated. In a way, Wasp is technically Ultron’s “mother”, due to her relationship with his creator, Hank Pym. However, this has not stopped Ultron from developing a creepy obsession for Wasp. 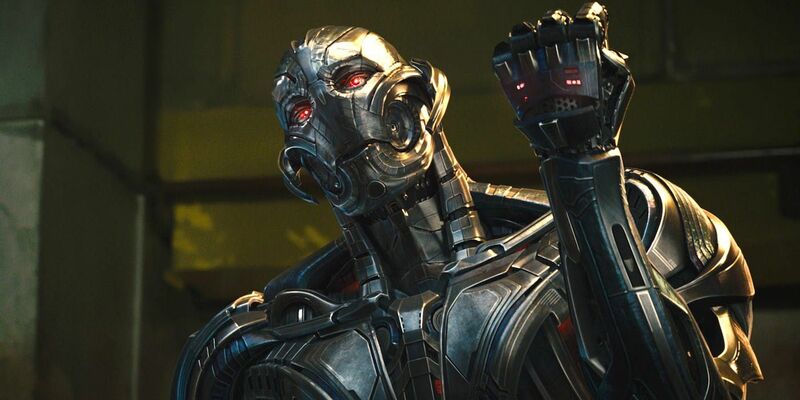 While Ultron’s goal is the eradication of humanity, he still yearns for a companion to be by his side. His solution? Kidnap Wasp and download her mind into an android called Jocasta. Not only is Ultron’s desire to have a Wasp look alike creepy, but Wasp is also mistreated in preparation for the transfer process. 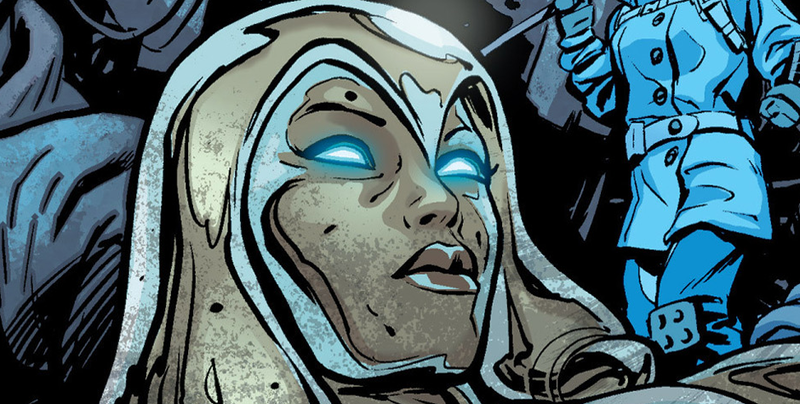 Ironically, Jocasta, who possesses all of Wasp’s memories, ends up opposing Ultron’s ambitions, and eventually sides with the Avengers. Wasp’s ability to harness and store energy makes her a formidable opponent. However, this has also made her a target for enemies seeking to use said ability to their advantage. In the Secret Invasion arc, Wasp becomes a target for the Skrull, who have infiltrated the ranks of Earth’s heroes. After a Skrull scientist impersonates her husband, he tricks Wasp into ingesting a serum he claims would help her. Unfortunately, the serums ends up having the opposite effect and turns Wasp into a living bomb. This later resulted in the Wasp’s apparent end. Even though Wasp was destroyed due to the Skurll’s influence, her legacy did not end. Following the events of Secret Invasion, the news of Wasp’s demise reached Ant-Man who was a prisoner of the Skrull. Following his liberation, Ant-Man sought to find someway to preserve Wasp’s memory. Eventually, this led to him donning the mantle of the Wasp himself. As the first male incarnation, Ant-Man dons a suit that provides him with all the abilities of the Wasp, including wings that allow him to fly. Despite his good intentions, many of his fellow Avengers feared he was having a mental breakdown. Eventually, Hank returned to being Giant Man after the founding of Avengers Academy. In the MCU, Ant-Man and Wasp possesses special suits that allows them to harness the powers of the Pym particle. As a result, they can shrink down, yet retain the strength of a full-sized human, making them very dangerous threats. However, if they are missing parts of their suits, neither Scott, nor Hope can change their size. While a suit may be necessary, not all versions of the Wasp have this restriction. In the comics, for example, Janet Van Dyne’s body was altered by inhaling sub-atomic Pym particles. Over time, this exposure altered her genetic code. As a result, Janet developed the power to shrink (and sometimes grow) at will. 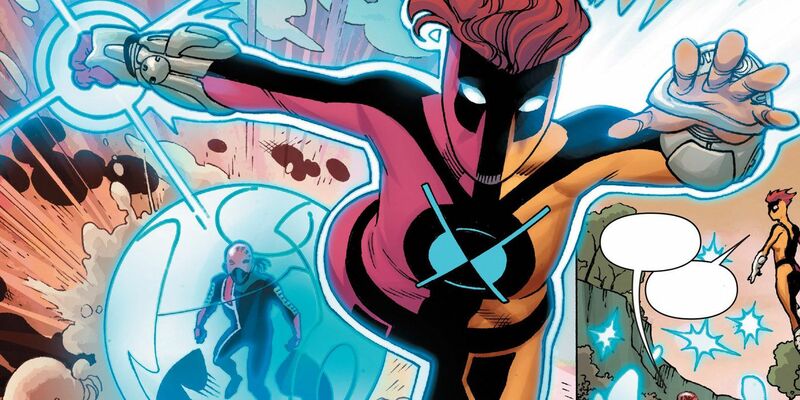 Unlike her cinematic counterpart, she does not necessarily need her suit to do so. In the MCU’s Ant-Man, Hank Pym, and his successor Scott Lang, possess the ability to communicate with ants thanks to a special device. However, it is also shown that Hank’s daughter, Hope, is also adept at using this device. Unlike Scott, Hope demonstrates a superior proficiency, using this technology to her advantage. In the comics, this power is also one of the many abilities that Wasp possesses. However, rather than relying on technology like Ant-Man, Wasp’s ability is more biological in nature. Whenever Wasp communicates with insects, she grows her own pair of insect antennae. By doing so, she can order them to perform specific tasks, similarly to what Ant-Man's helmet does. However, these antennae are not normally seen in the comics, as Wasp rarely uses them. It is no secret that Ant-Man suffers from the occasional identity crisis. His first appearance as Yellowjacket was an especially complex situation. However, in a surprising twist, even the Wasp has had her own experiences managing multiple identities. 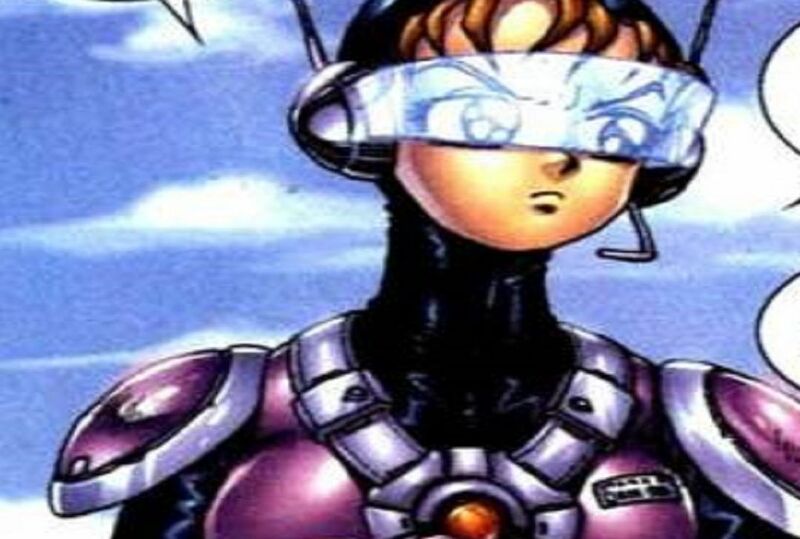 After Yellowjacket defeats the villain Spectrum, he also takes the source of his power, the Power Prism. Despite how powerful and dangerous the gem is, for some reason, Hank believes it was a smart idea to give it to Janet. Unfortunately, the Power Prism later takes over Janet’s body, turning her into the female Doctor Spectrum. With Wasp’s body and knowledge, she successfully infiltrates the Avengers HQ and nearly destroys them in the process. Thankfully, Vision reverses Janet’s transformation and purges her of the Prism’s influence. When one thinks of superhero relationships in Marvel, one of the better-known power couples is Ant-Man and Wasp. Despite, the difficulties in their relationship, mostly due to Ant-Man’s frequent mental breakdowns, they remain close with one another. However, this does not mean that Wasp has not had her share of relationships with other men. In the Battleworld timeline, instead of marrying Ant-Man, the Wasp ends up becoming the bride of the Human Torch. Not only that, their union later results in the birth of their child. 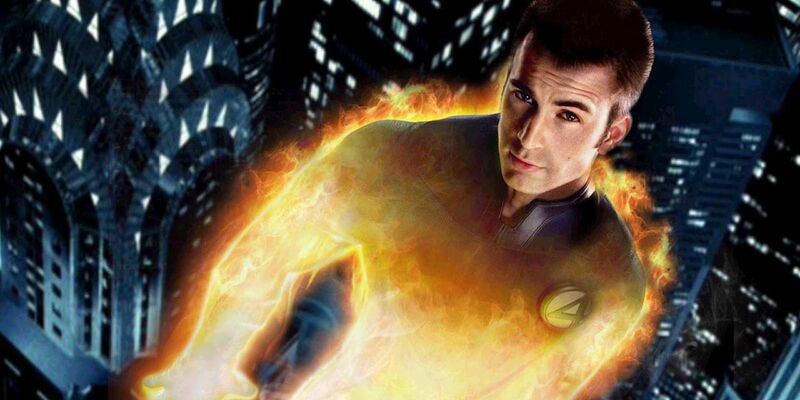 Like his parents, Matthew Storm decides to become a superhero. Possessing the superpowered traits of both his parents, Matthew adopts the moniker of Firefly. 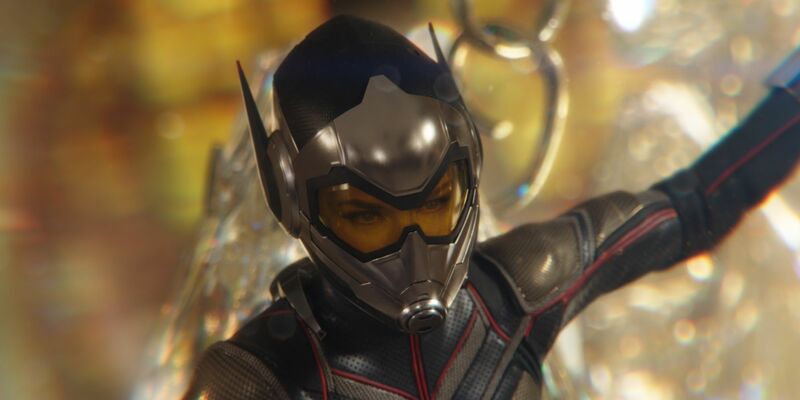 In some comic book adaptations, Wasp’s powers are attributed to the genetic modifications performed by Ant-Man. Overtime, her abilities continued to grow and evolve to the point that her own body underwent changes to accommodate them. As it turns out, not all incarnations of the Wasp received their powers via experimental procedures. 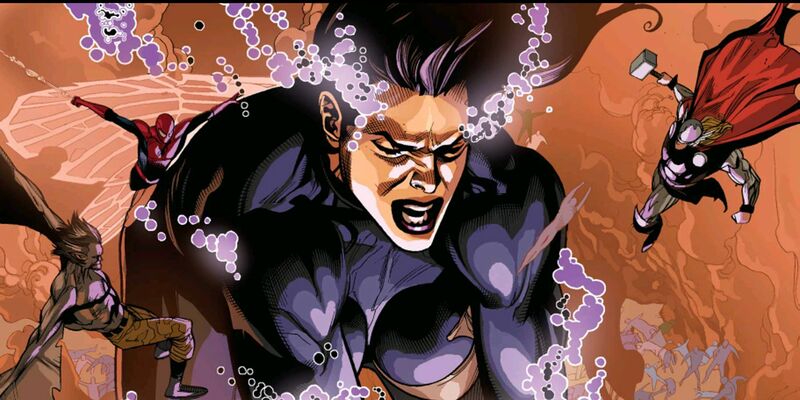 In the Ultimate storyline, the Wasp’s powers develop from natural causes due to her possessing the mutant gene. 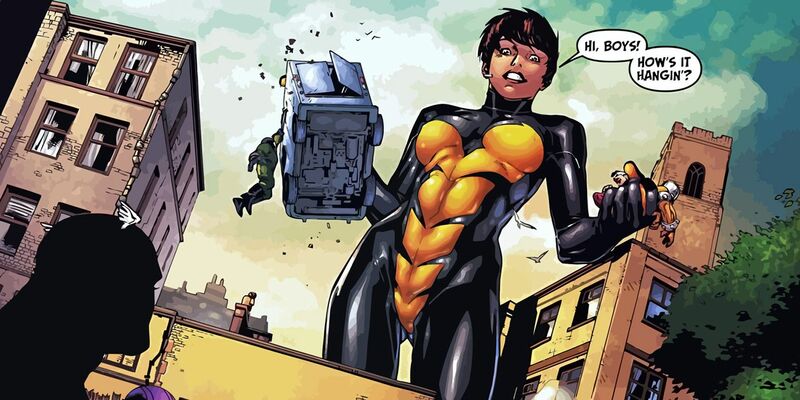 Even though she is a mutant, the Ultimate version of Wasp lies about the origins of her powers. Instead of identifying as a mutant, she insists that her husband was responsible for giving her powers. By doing so, she sought to aid Hank’s career and bolster his reputation. It is a shame things don’t work out between them. As previously stated, Ultron’s relationship with Wasp is extremely complicated. If you thought him using her as a template for his android bride was bad, think again. It turns out that might be the least creepy thing he’s ever done to the Wasp. In his latest attempts to conquer the world in Mightiest Avengers vol. 1, Ultron takes a new and highly unorthodox approach. After he succeeds in taking over Iron Man’s body, Ultron pushes his Extremis to its limits. By doing so he transforms his body into the form of Wasp. As it stands, Ultron’s sense of logic is beyond human understanding. Even so, his decision to adopt the form of Wasp is definitely one of his more questionable secrets. Ever wonder what would happen if Wasp was exposed to massive amounts of gamma radiation? This question is answered in the series, The Avengers: Earth’s Mightiest Heroes. In the two-part episode “Gamma World”, the Avengers face off against the Leader and his army of gamma-powered prisoners from taking over the world. Unfortunately, the Leader traps the Avengers, SHIELD operatives, and an entire city within a dome of gamma energy. As a result, everyone, including the Avengers (except for Thor) are turned into hideous monsters. Wasp’s own transformation is especially horrifying. Not only does she lose all sense of rationality, but she also transforms into a giant wasp creature. Thankfully, her transformation is only temporary as she and the other victims are returned to normal thanks to the efforts of Thor, Hawkeye, and Hulk. “Gamma World” is not the only instance where the Wasp has undergone a horrific transformation. In the episode, “Code Red”, she becomes one of many people to fall victim to the machinations of the Red Skull. As part of a plot to destroy Captain America, Red Skull, disguised as Dell Rusk, releases a pathogen on the Avengers property. The pathogen infects most of the Avengers, including Captains Marvel and America, as well as the Wasp. 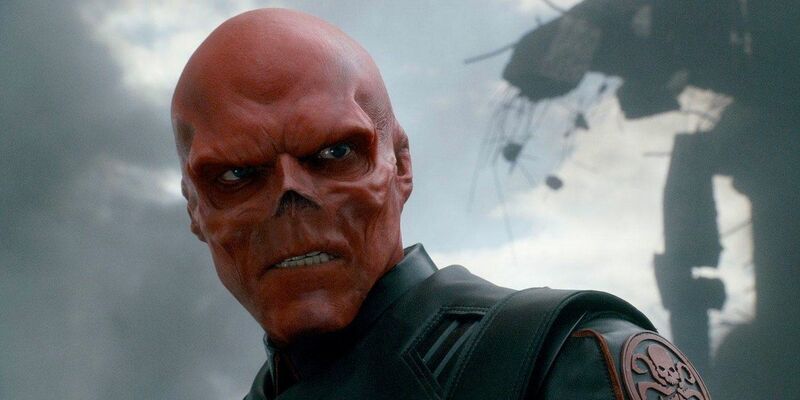 The pathogen designed by Red Skull attacks the body with such ferocity that they fall into a coma and become twisted versions of him. In the end, this transformation makes her Gamma one look tame in comparison. In Secret Wars, Wasp and the Avengers, along with the X-Men and group of villains are sent to an alien planet. 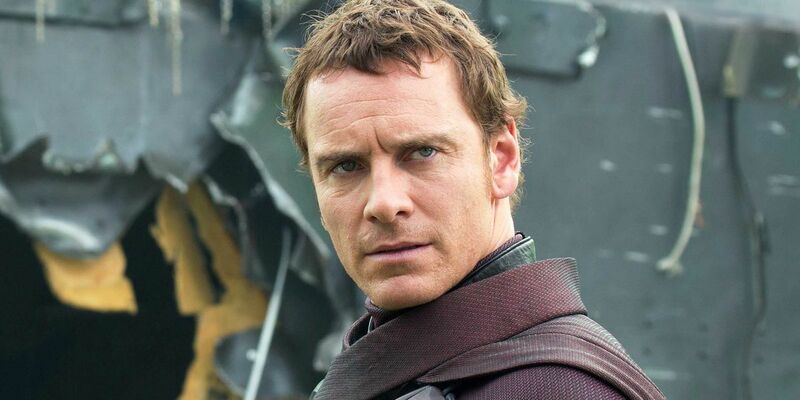 Among these villains is the Master of Magnetism, Magneto. While escaping the group of heroes, Magneto captures and escapes with Wasp. Later, due to being in an inebriated state, Magneto flirts with and attempts to romance Wasp. At first glance, his attempt appears to have worked as they share a kiss with one another. Thankfully, it is later revealed that Wasp flirting with Magneto was just a ploy. After she obtains the information regarding his plans, she ditches him to return to her allies. Aside from her on-again, off-again relationship with Ant-Man, Wasp has also been in relationships with other people. Most of these flings include her own teammates, such as Iron Man, and Captain America. 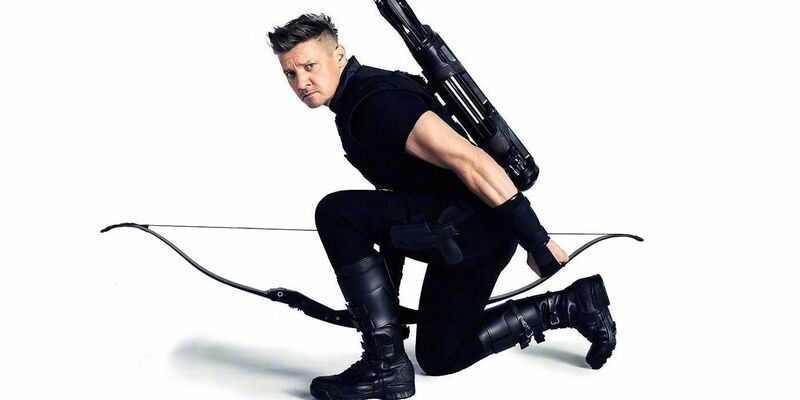 Outside of Ant-Man, one of her more intimate relationships was with the Avenger’s resident archer, Hawkeye. During the time she and Hawkeye were seeing each other, she was in the midst of rekindling her relationship with Hank. It does not help that he accidentally walked in on them during a very intimate moment. Later, while in an inebriated state, Wasp confides to Scarlett Witch one of her deepest secrets of her relationship with Hawkeye. For a while, she thought that she was pregnant with his child. 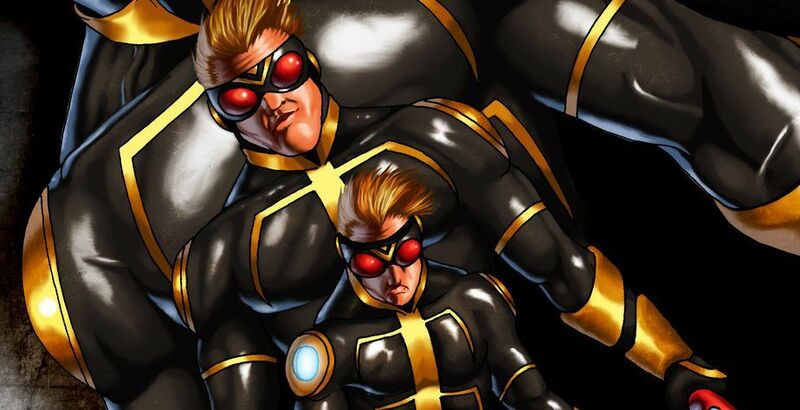 When it comes to Marvel, there are an infinite number of versions of characters that exist within the Multiverse. Among these many universes, there happens to be a manga-verse. 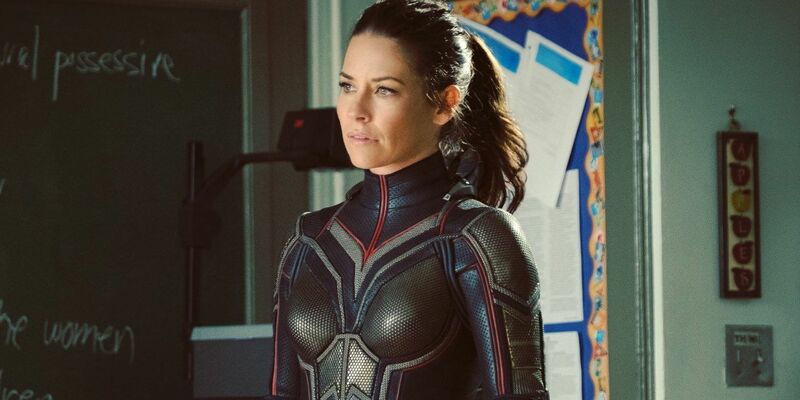 In this universe, Wasp is still a member of the Avengers, only there is one key aspect that sets her apart from her other counterparts. She is a regular human, without any special powers. What she lacks in powers, she makes up for it with her intellect. As one of Tony Stark's best employees, Wasp spearheads the development of her patent WASP technology. Short for Winged Amplification Surge Plasma, Wasp’s suit bestows her with the ability to fly via plasma powered wings, as well as generate bio blasts. Powers or not, Wasp will always be a force to be reckoned with. Following her battle with a fake Iron Man, Wasp is left in critical condition. Ant-Man takes her to his lab and uses his machines to try and heal her. While his intentions were noble, his actions turn out to have an unintended outcome. During her treatment, Wasp’s body is enveloped by a cocoon. When she emerges, its revealed that she has transformed into a human-insect hybrid. Thankfully, Wasp takes a liking to her new form and returns to active duty. Eventually, Wasp returns to her original form, thanks to Franklin Richards following the events of Onslaught. What other crazy things do you know about The Wasp's body? Let us know in the comments! This entry was posted by Screen Rant on July 13, 2018 at 4:07 am, and is filed under TV News. Follow any responses to this post through RSS 2.0. You can skip to the end and leave a response. Pinging is currently not allowed.